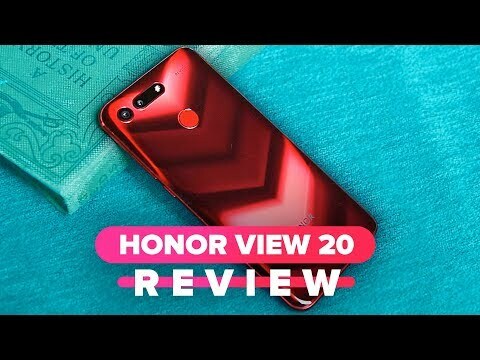 Best price of Honor View 20 mobile in India is Rs. 37999. 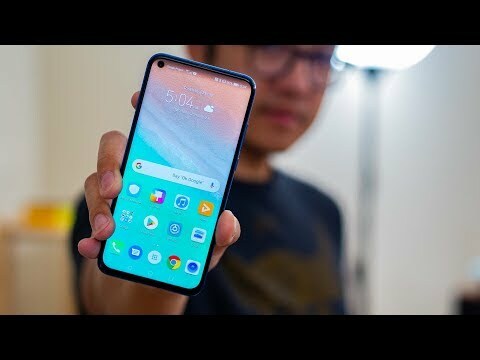 We have tried to list Honor View 20 price from all popular and trusted stores. 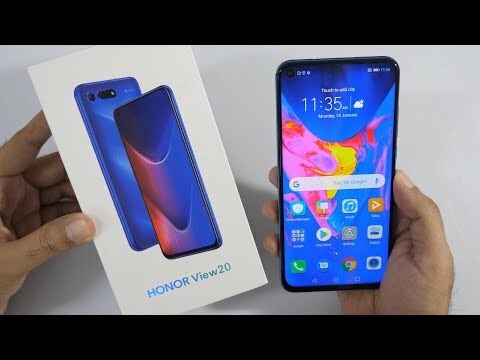 Check the Honor View 20 price in various online store and pick the store with cheapest price of Honor View 20. All these stores deliver this phone on many Indian cities including Delhi (NCR), Bangalore, Mumbai, Hyderabad, Chennai, Bhopal, Lucknow, Kolkata and Pune. Keep visiting this page to get updates on Honor View 20 Price In India. Check out specifications, expert reviews, pics, videos, comparison and buy Honor View 20 at its lowest price. 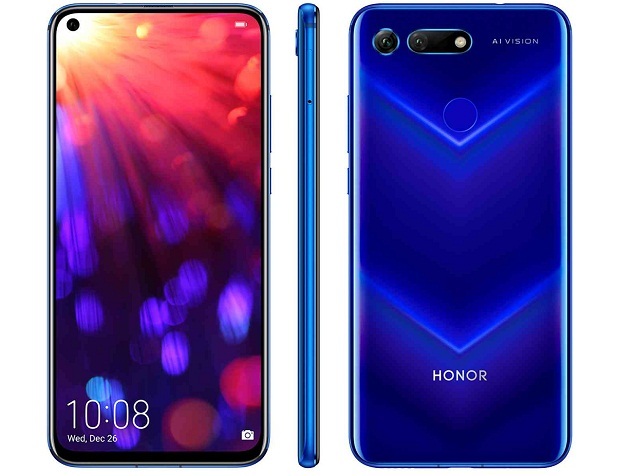 Honor View 20 specifications and features are given below. We collected this data from official website and other trusted resources. Our team always try to publish accurate data but human error is possible. If you find anything wrong, please notify us via contact page. Advanced features, great battery life and a good price: the only real part to put you off the Honor View 20 is that ambitious shiny finish. 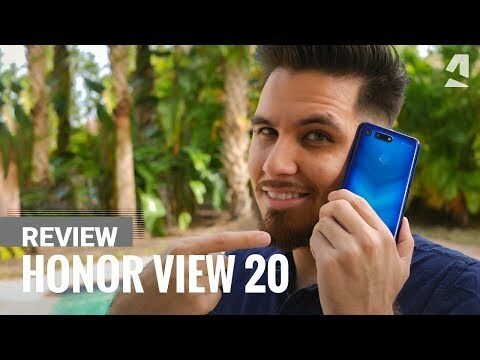 Just a glance at the beautiful Honor View 20 will see you swoon, but it's the camera and screen tech that'll convince you to buy, and it'll take less cash than you expect to secure one too. With great design and build, a large edge-to-edge display, stacks of power and a battery that goes on and on, this is a flagship alternative that gets a hole lot else right too.